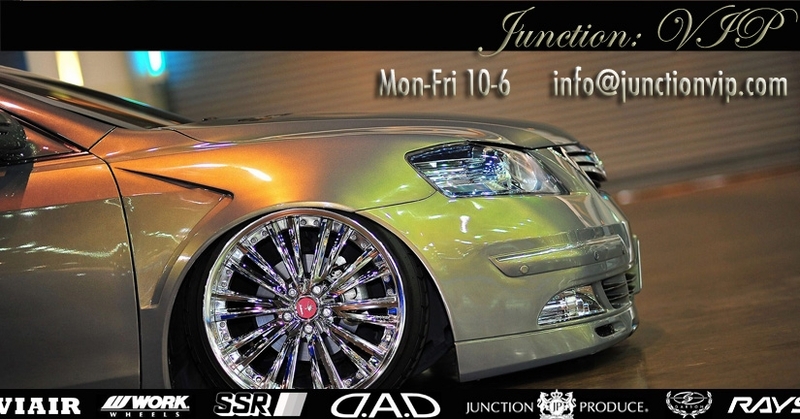 Junction Produce Child seat of color colorful some well you of your worries ... and do not meet the interior of luxury! 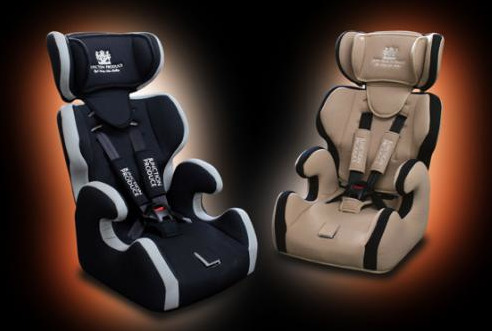 To present to your child's baby gift, a acquaintance of a friend! 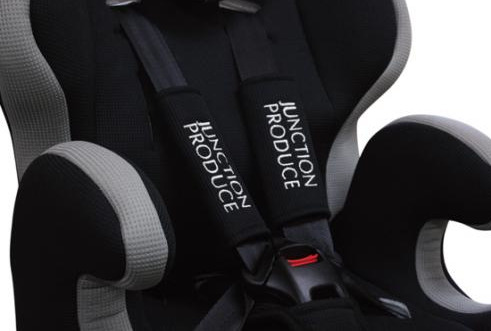 The appropriate child seat in the VIP embroidery was also applied to the shoulder harness cover and head cover! Height-adjustable pull-up, even to the children of less than 36kg 15kg or more, and it is with specifications to be usable for a long time use only seat is made possible by removing the backrest headrest.